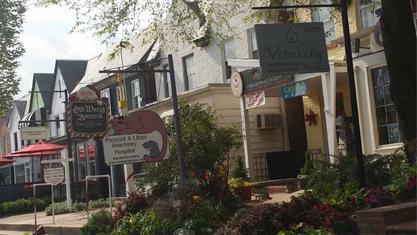 A quick view of the most influential metrics in Carytown. 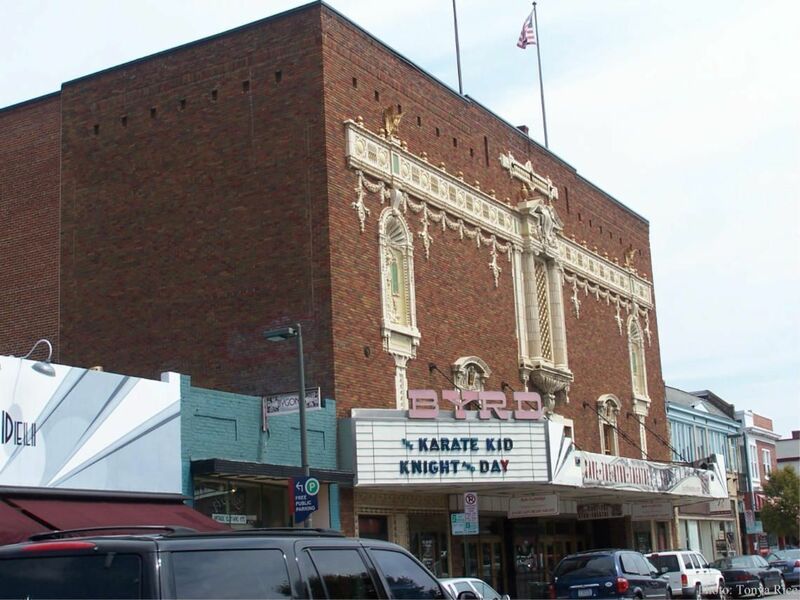 Carytown is one of the City of Richmond’s popular neighborhoods, known for its small retail shops, boutiques and various festivals during the year. 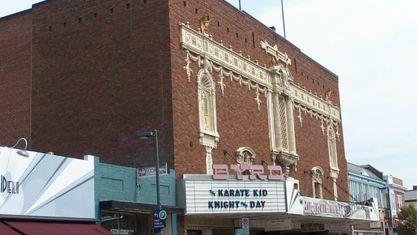 The historic Byrd Theatre, which has continuously shown movies since it was built in 1928, has been recently restored. 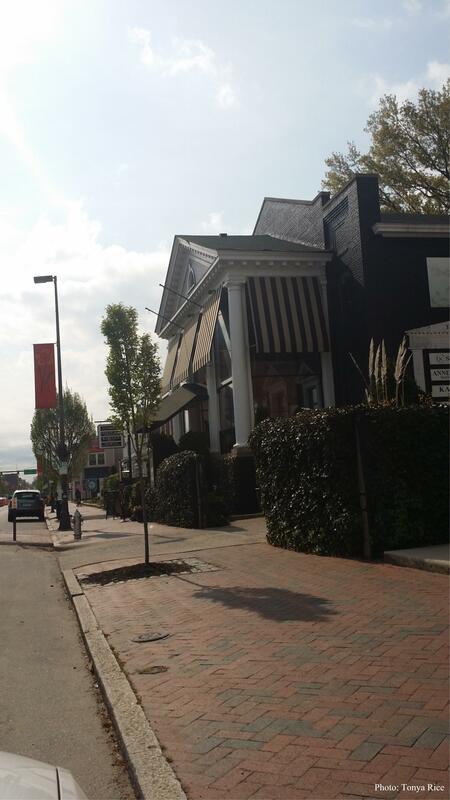 View our selection of available properties in the Carytown area. 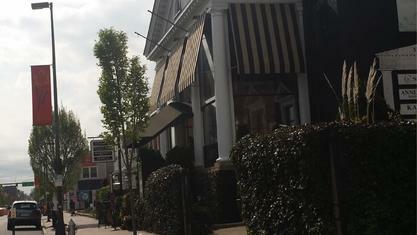 Check out the latest demographic information available for Carytown. 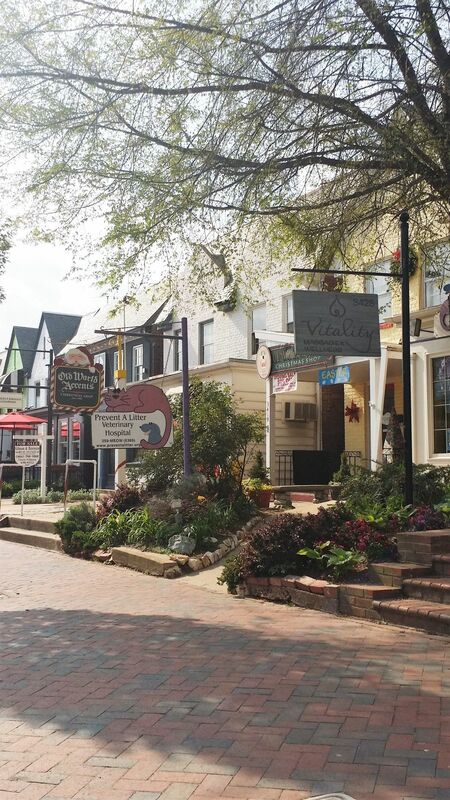 Get to know Carytown better with our featured images and videos. 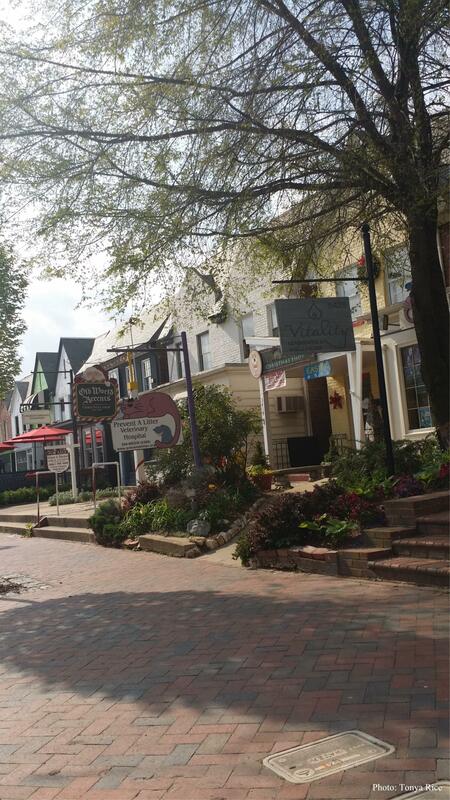 Browse through the top rated businesses in the most popular categories Carytown has to offer.